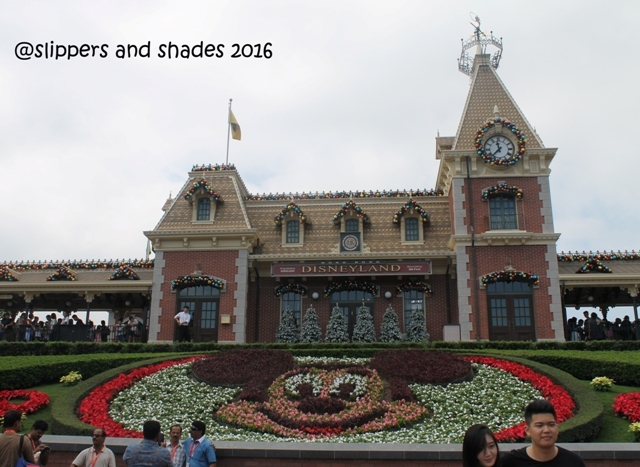 This is our second day in Hong Kong and the top two tourist attractions that highlighted our trip are the The Peak and Hong Kong Disneyland. I was so elated to get back. But as much as I want to frolic on rides and attractions in Disneyland again, I will only bring my office mates here for I will explore other notable places in the city which I did not visit yet. 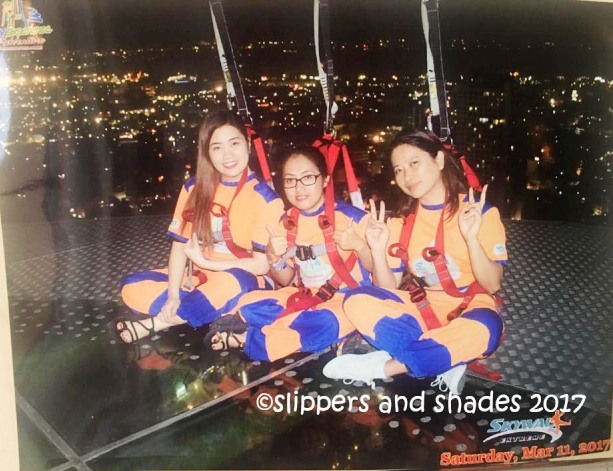 I will spend another worthy escapade with my two friends, Dayleen and Amie who are both working in the city. 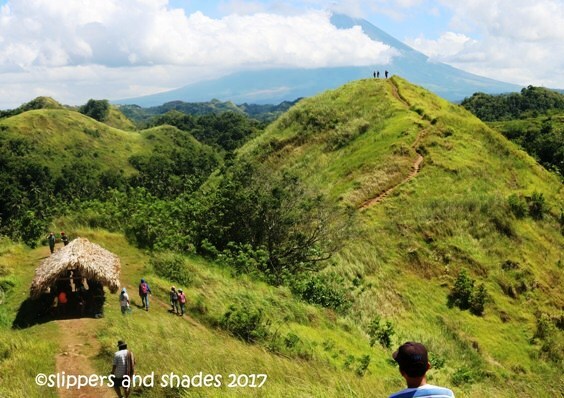 Since I was the one who organized this trip, I was hoping that my Finance team will get the same satisfaction and happiness I gained during my recent trip here. We woke up as early as 4:30 am to take a shower so we can beat the 6:30 am call time. Dressed in comfortable clothes and with happy faces, we were fetched by Amie at Tsim Sha Tsui MTR station. Dayleen was waiting for us at Central Station. 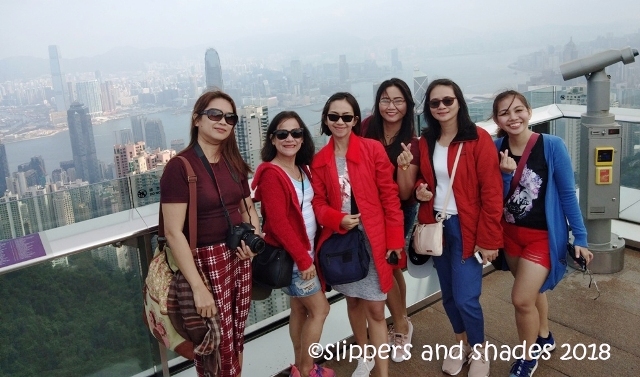 It’s good to see these cheerful ladies whom I shared happy memories in my first visit in Hong Kong. 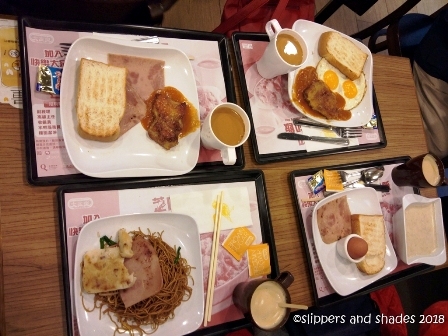 But before the anticipated getaway, we will be eating our breakfast at Cafe de Coral in Admiralty Station. Established in 1968, Café de Coral is the largest Chinese fast-food store in Hong Kong. 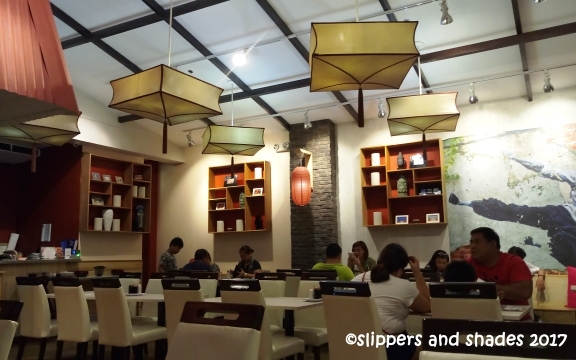 It has a selection of food varieties from Western cuisines to Chinese dishes. When we got there, the queue to the counter was already long. But we did not wait for years because they have a pretty quick service. And I was impressed. Hong Kong is really used to fast-paced life. We ate fast and were glad that our bodies were fueled up for a much needed energy we will be needing for the day’s getaway. As I promised to my office mates, we will be riding all known public transport in Hong Kong (except the usual taxis). 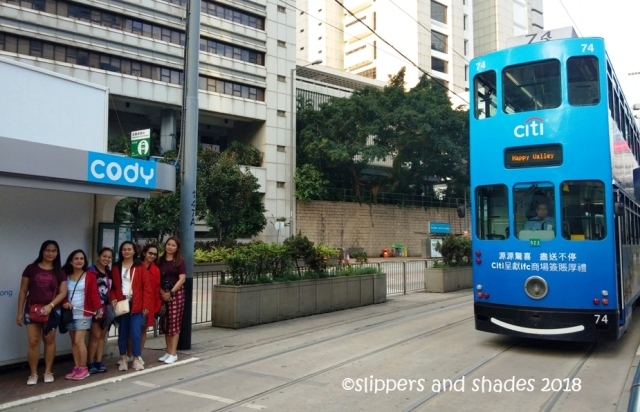 We already tried the A21 bus from the airport and the MTR (Mass Transit Railway) which is the major public transport network serving Hong Kong. Now, we will be riding the Tram. 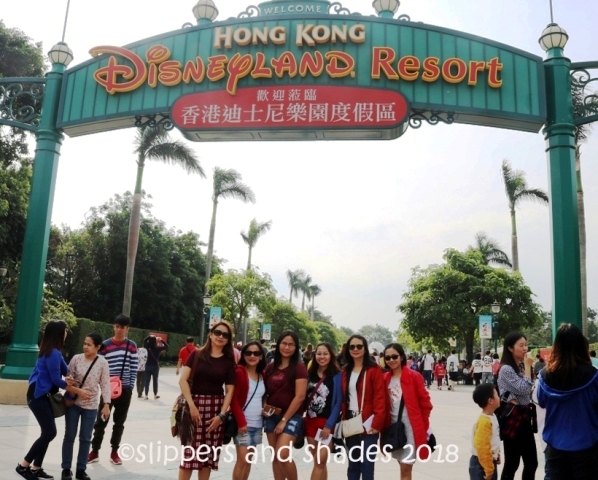 And because this is the first day that we will be exploring Hong Kong, we were like a pre-preschoolers so excited for a field trip. Our happy touring in Hong Kong officially started. 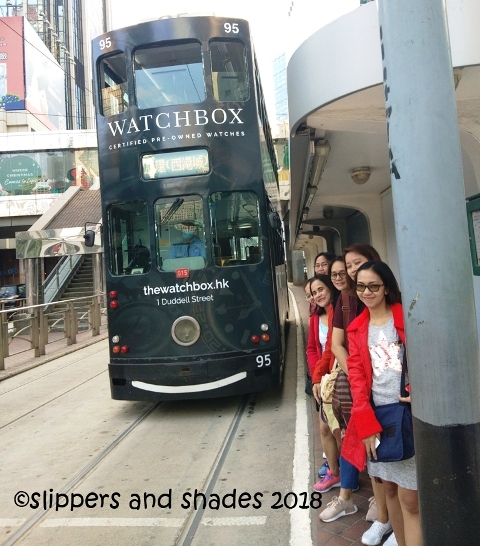 Though this is my second visit here, surprisingly, my heart was still filled with anticipation and excitement when we boarded the colorful double-decker bus, the Hong Kong Tram or simply “Ding Ding” in local. This is one of the oldest public transportation in Hong Kong and the cheapest at HK$2.30 only. 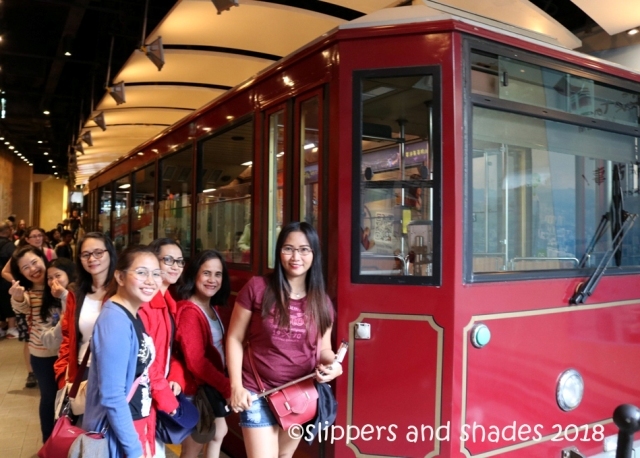 For me, one of the best ways that I really feel Hong Kong and its culture is riding the Tram. Its been running along the Northern Coast of Hong Kong Island since 1904. Meaning, it witnessed how the old city transformed to what it is now. We tapped our Octopus Cards and savored the 3-minute ride. Though it was fast for we hopped out to the next station, (the Cotton Tree Drive station), I felt my Hong Kong trip was already complete. Now, we will be heading to The Peak. 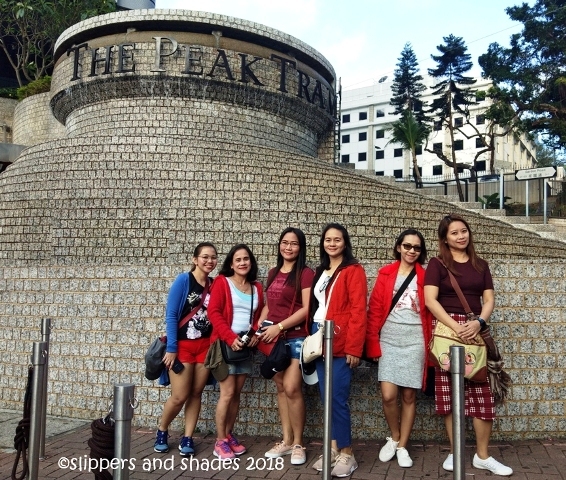 We took a leisure walk passing tall buildings and nice walkways in getting to Victoria Peak or simply The Peak. 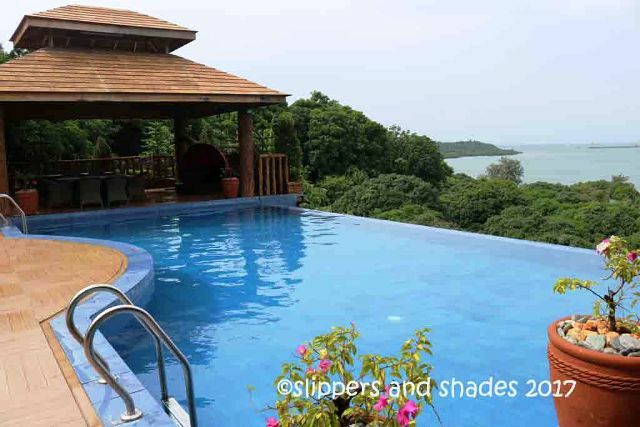 This is a “must visit” destination and one of the major tourist attractions in Hong Kong. There are two exciting things to do at The Peak. First is to take the thrill ride at the Peak Tram in getting there. Second, feast your eyes with the panoramic view of a magnificent skyline and the waterfront that will surely take your breath away. The Peak is the highest point in Hongkong towering in an elevation of 552 meters (1,811 feet). Visitors will surely enjoy a bird’s-eye view of Hong Kong. I did not book our tickets through Klook since its earliest schedule for the day is 11:00 am. 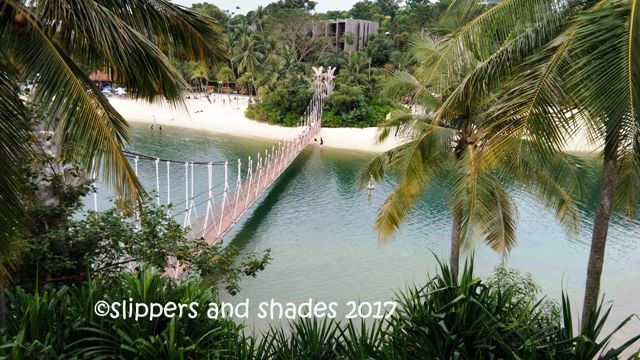 It was too late for our next getaway. 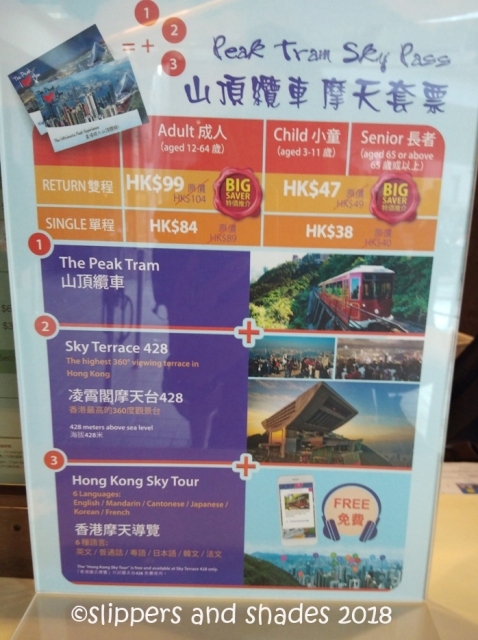 We paid for a package rate of HK$99 which includes Peak Tram Sky Pass (Return), Peak Tram (Return) and Sky Terrace 428. It was past 7:00 am and there were only few visitors were queuing at the counter. For me, the best and most unique ride in getting to The Peak is through the Peak Tram. As we embarked on a steep incline, it looks like the buildings were leaning. I realized, riding again in one of the oldest and most famous funicular railways still gave me a thrill. 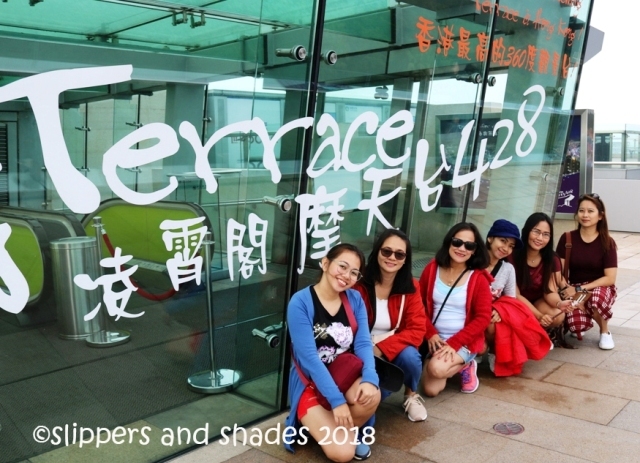 Our trip ended in upper terminus inside the Peak Tower. 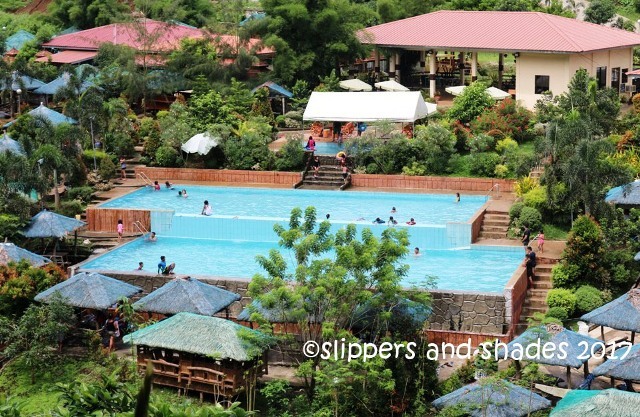 It is a large shopping complex located in Victoria Gap where it offers dining, shopping and entertainment events. 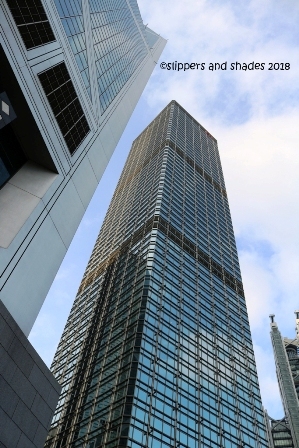 The major attraction of the Peak Tower is the Sky Terrace 428, the highest viewing platform in Hong Kong which is located at the top level of the building. Its captivating wok-shaped roof is designed by British Architect Terry Farrell. 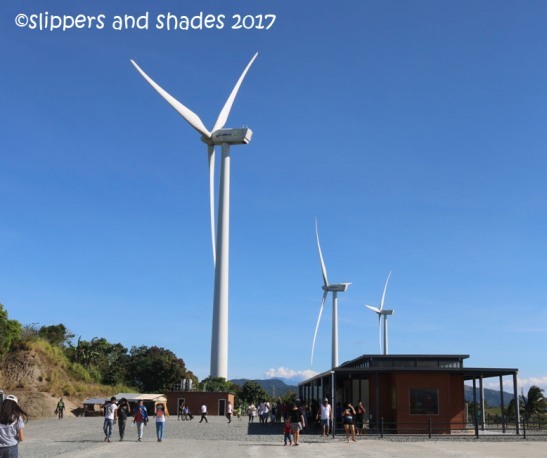 It has a 360 open-air viewing deck where visitors can enjoy the panoramic vista of a stunning skyline, the surroundings islands and the harbor. Aside from shopping and fine-dining, other attraction to visit at the Peak Tower are MadameTussauds Hong Kong and Madness 3D Adventure. We did not get inside here as we opted to take a refreshing walk at Fool Pavilion where we enjoyed watching beautiful landscape. I was so happy to set foot again in Disneyland which is dubbed as the Happiest Place on Earth”. 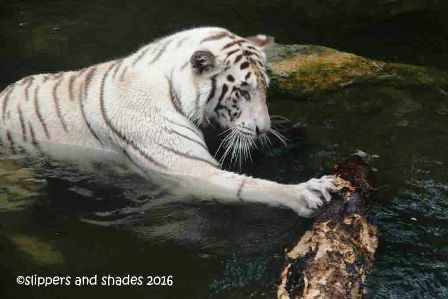 It is owned and managed by Hong Kong International Theme Parks, the largest theme Park in Hong Kong followed by Ocean Park. It has seven theme parks namely: Main Street, Fantasyland, Tomorrowland, U.S.A., Mystic Point, Toy Story Land and Grizzly Gulch. I can’t help but smile reminiscing my solo adventure in this theme park. Though I was alone that time, I enjoyed frolicking on rides and attractions. But there were moments I felt sad because I was wishing my family was with me. Anyway, I promised myself I will not get inside Disneyland again without them. Dayleen, Amie and I set out to our separate getaway for the day. And we started it at Hong Kong Disneyland Resort. 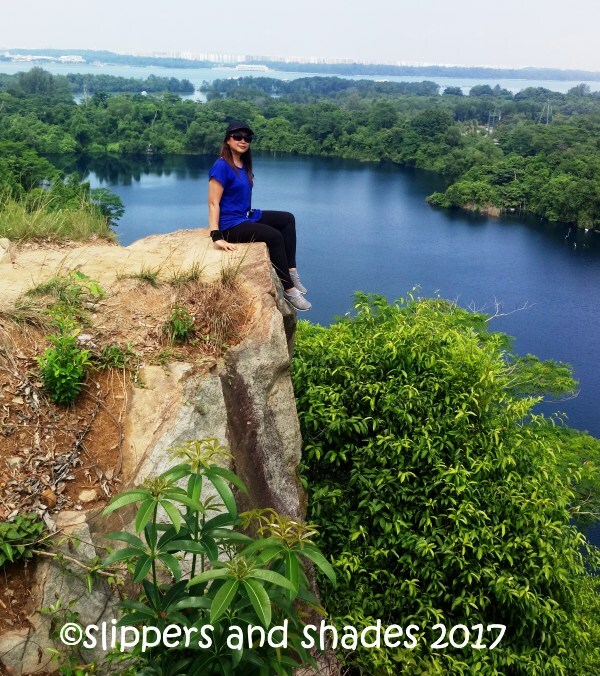 Follow me on Facebook and Instagram for more travels and adventures. Have a good day!